We are starting some new programs! 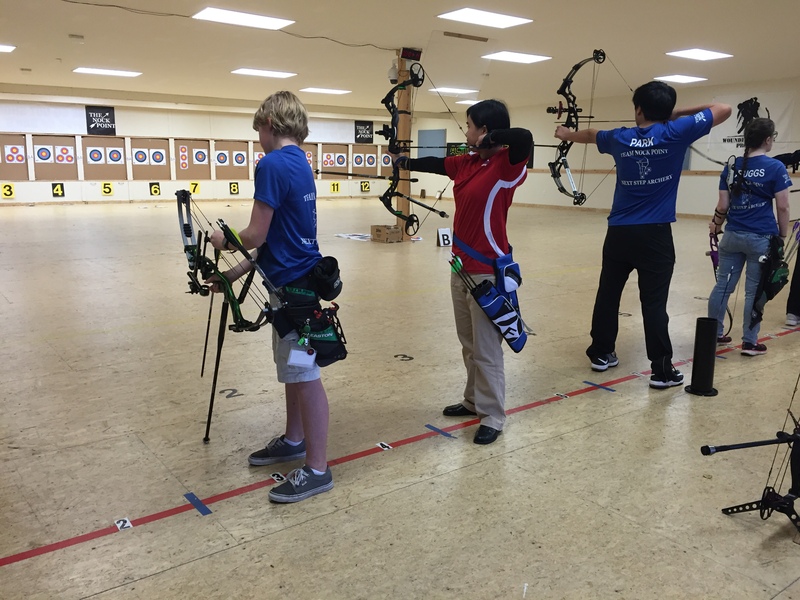 Adapted Archery is for individuals who have disabilities. We can adapt our equipment for archers who are sight impaired, have mobility impairment, range of movement issues, or missing limbs.We also can adapt our shot cycle for optimal performance, maintaining a safe and efficient form throughout the shot cycle. 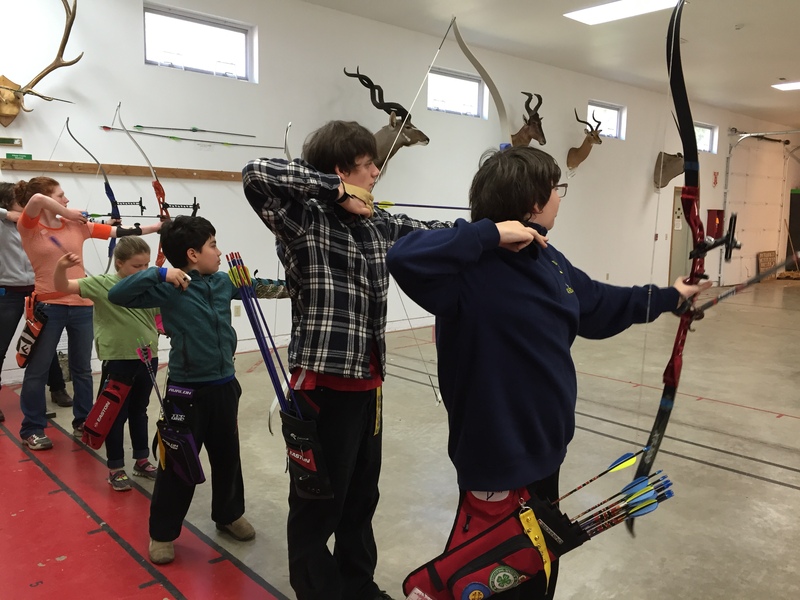 Explore Archery is a program you can use for a family gathering, birthday party, athletic class at school, almost anywhere really. 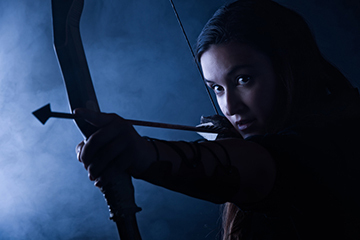 We pack up our equipment and bring archery to you! Or if you prefer you can hold your event at our range. All the necessary equipment is provided. We spend part of the time learning some basic archery skills and part of the time playing some archery games. Team Building Archery events are for companies who would like a team building event for their employees. We give the team some basic instruction in archery, a bit of practice, and then the fun begins. We have dozens of archery games for individuals to compete against one another, and ways of creating small teams to compete against each other as well. One of the parents wrote, "I just wanted to let you and your wife know that [my son] said this morning was his "Best Day EVER!" He really did have a great time, it is hard to find things that keep him challenged and engaged (esp 5 days in a row!). I really appreciate your time this past week and am looking forward to [his] progressing in your great program!" 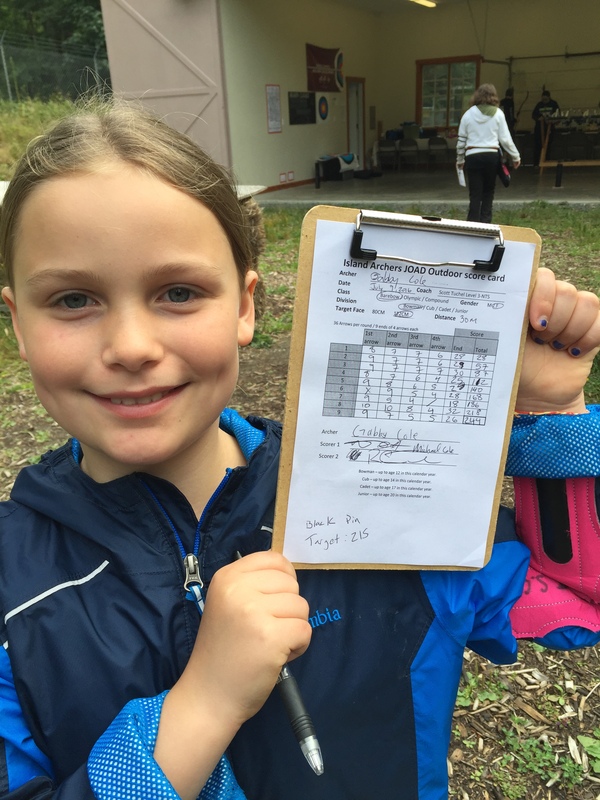 Private lessons are also available for the more advanced archers who seek to compete at a higher level. We will be scheduling these two day events in the near future. Check back in the next two weeks. We will be meeting at the BISC.